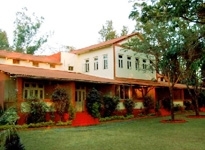 Panchgani in Maharashtra is perched on an elevation of 1334 meter. It is a very relaxing holiday resort and abounds in numerous uncharted exotic locations. The pristine and unsullied beauty of this hill station has seduced the pleasure travelers who have started paying frequent visits to this region. On reaching here the very first thing that engrosses them is its inviting and refreshing ambience. The other thing however appear later in the picture. 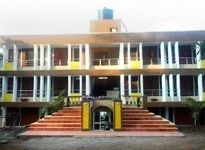 This apart, Panchgani has enormous appeal on business travelers too because of its quiet and intimate location. 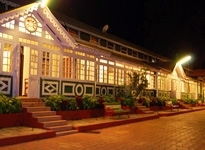 And to help these travelers enjoy their stay in Panchgani host of hotels in Panchgani have been opened. 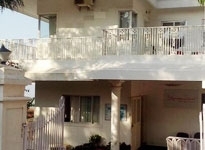 The hotels in Panchgani are designed to take care of the every aspect of the travelers. 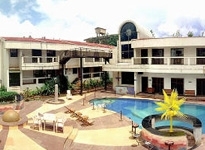 The Panchgani hotels are weaved wonderfully with the range of facilities and services that cater to business, recreation, dining and other needs of the travelers. The hotels are broadly categorized into types like heritage, three star and budget. 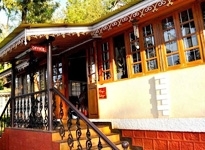 Each type of hotel owns a distinctive characteristic for example the heritage hotels in Panchgani are quintessentially the replica of traditional hospitality. The quaint facades and modern comforts of these hotels are the trend setting synergy in the hospitality industry. These hotels are reputed to be true connoisseurs in merging past with present. These Panchgani hotels have everything unique about them. These are truly the ideal choice for those travelers who look for royal luxuries and absolutely personalized attention. 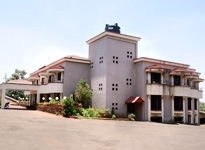 The three star accommodations in Panchgani are different from the heritage hotels in Panchgani. These hotels don modern looks and render travelers scores of modern comforts. Everything about these hotels in Panchgani is new. These hotels are built to cater to the modern needs and requirements of the travelers. 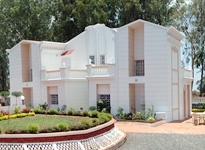 Well knitted with modern comforts, these hotels in Panchgani aptly process the demands of the contemporary travelers. 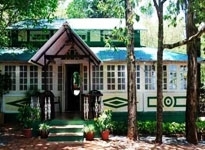 Last but not the least is the budget hotels in Panchgani. 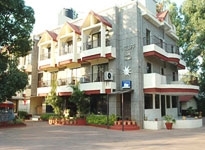 These Panchgani hotels are recognized hugely for featuring indispensable dining, business, recreation and extra facilities and services at moderate prices. These hotels in Panchgani enjoy favorable locations in the city and proudly present an array of decently adorned rooms complete with basic amenities. Village Bhilar, Panchgani- Mahabaleshwar Highway ,Dist.